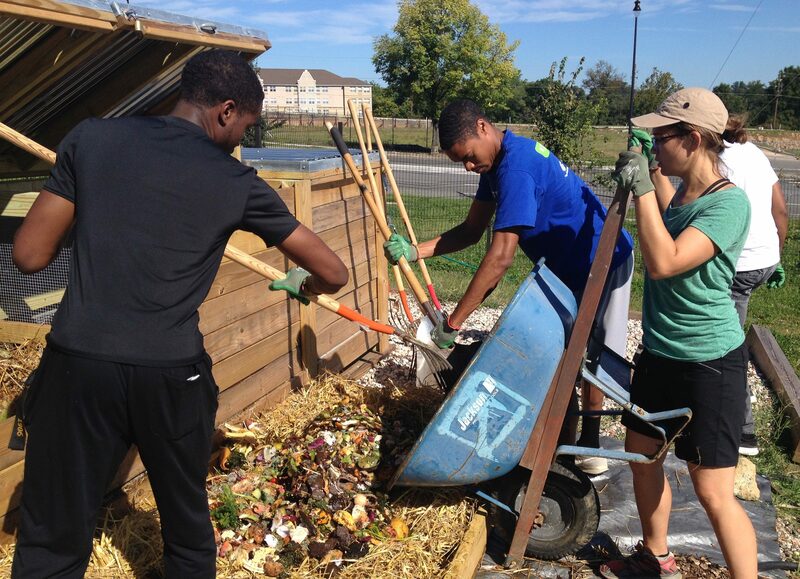 Community composting plays a vital role in promoting composting at all scales. Because operations are often sited locally, they provide unique opportunities to engage, educate, and even employ the communities they serve. This also provides unique challenges as compared to more remote facilities. 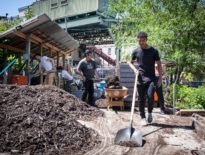 By supporting well-managed local sites, individuals, elected officials and local planners can take immediate action to reduce waste and improve their soils for climate resilience and local food production. Best management practices (BMPs) are essential to avoiding nuisances and creating a high-quality compost end product. 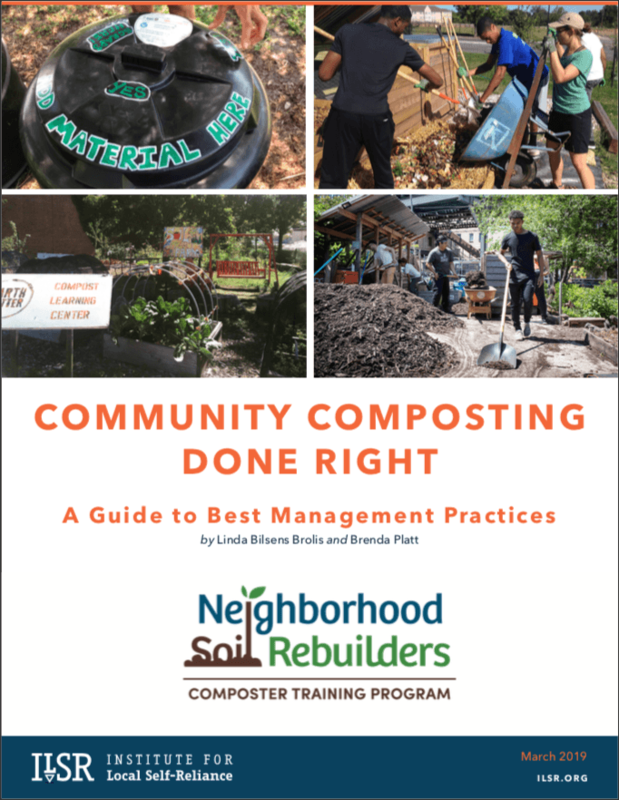 Community Composting Done Right: A Guide to Best Management Practices is designed to support community-scale composters in successfully managing their composting process and site, with a particular focus on sites accepting food scraps. 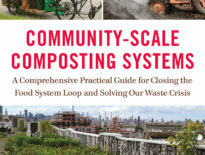 This report adapts standards of practice from the commercial composting industry for the community scale. Much of the information will apply regardless of the system being used, but it is not intended as a guide to home composting. Co-authors Linda Bilsens Brolis and Brenda Platt hope this report will serve as a resource to both new and existing community composters. Source: L. Bilsens Brolis, B. Platt, Community Composting Done Right: A Guide to Best Management Practices, Institute for Local Self-Reliance, 2019 (www.ilsr.org/composting-bmp-guide). Reprinted with permission. 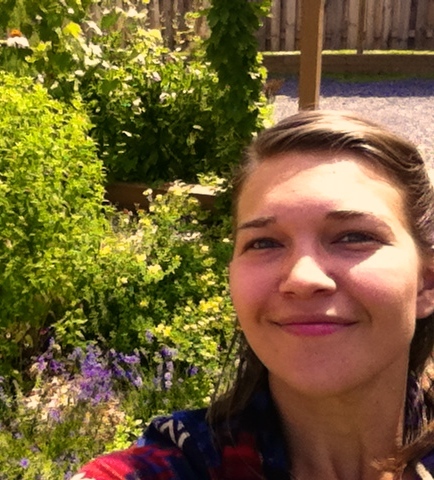 Need help designing a composting program or offering composting training? Part 1: For New Composters and New Sites summarizes composting basics, site and site plan considerations, and steps to prepare for composting. Part 2: The Science and Art of Composting provides a deep dive into the composting pile with an overview of important composting science principles. 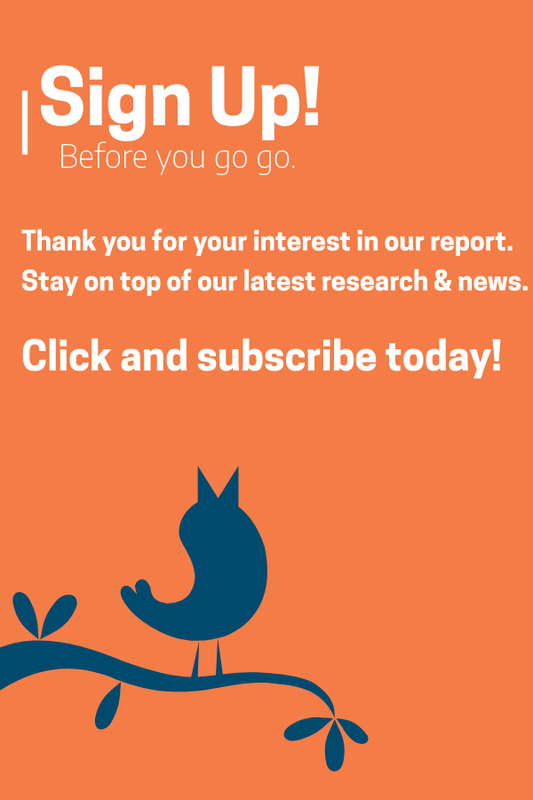 Part 3: Managing the Composting Process and Your Site reviews monitoring and recordkeeping, curing and using finished compost, best management practices, and health and safety considerations. The authors thank EPA Region 4, Virginia Cretella Mars Foundation, the 11th Hour Project, the Lisa and Douglas Goldman Fund, and our other donors for their support.